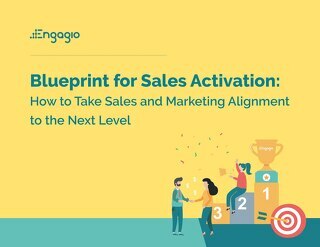 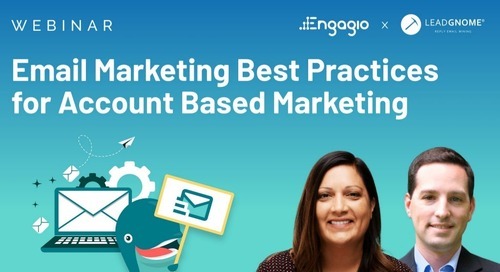 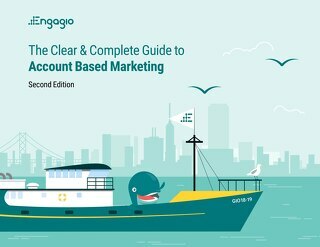 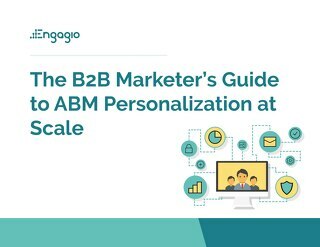 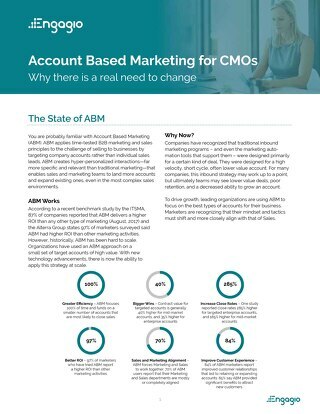 Account-Based Marketing means taking a different approach with both strategy and tactics. 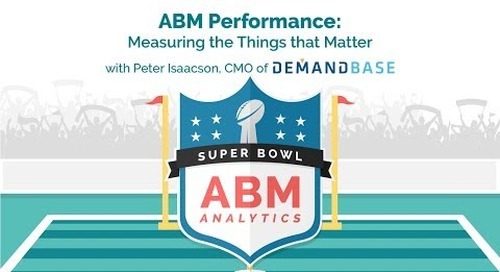 But it also requires measuring your performance in different ways. 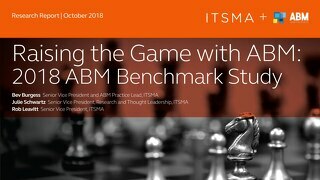 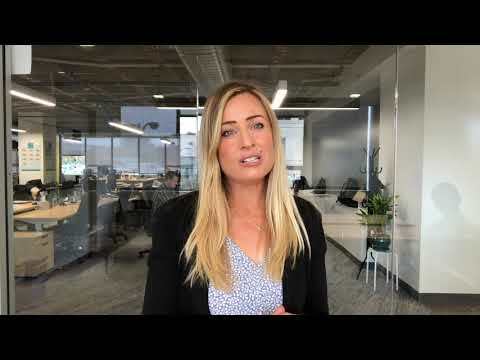 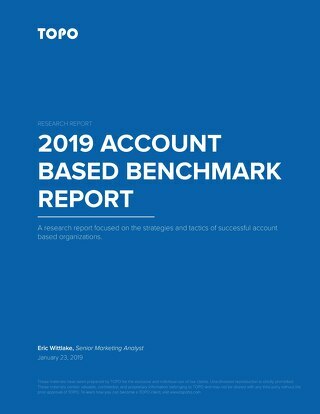 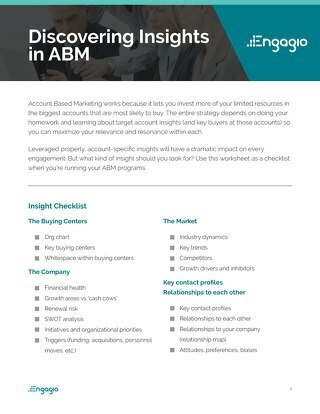 How do you know your ABM programs are succeeding? 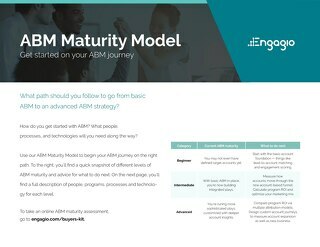 What should you be measuring progress against? 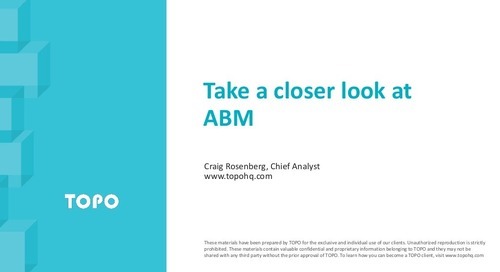 And what are the three or four metrics that you should pay attention to above all else? 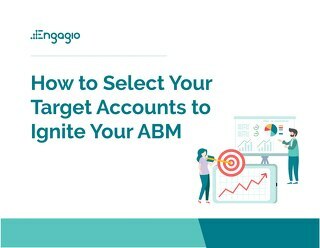 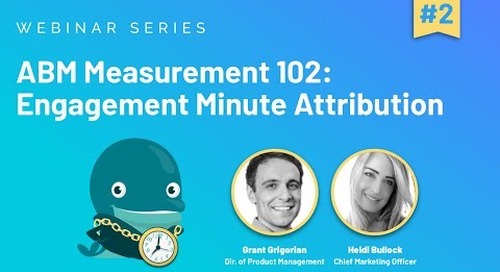 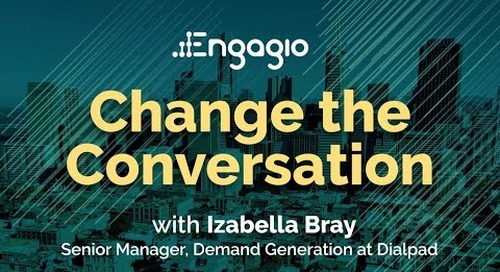 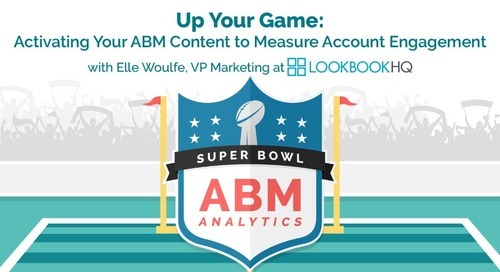 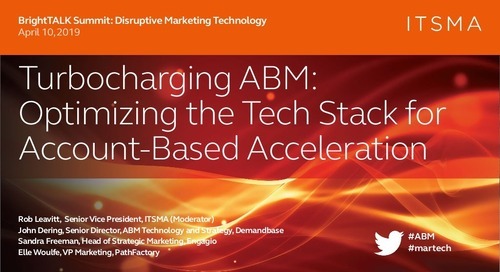 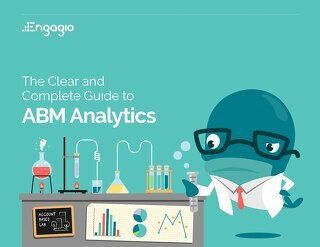 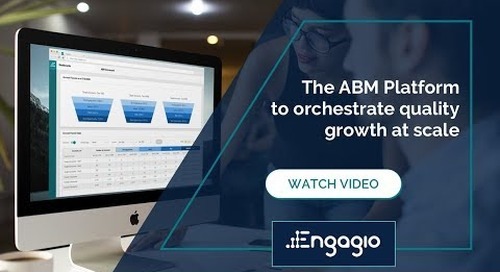 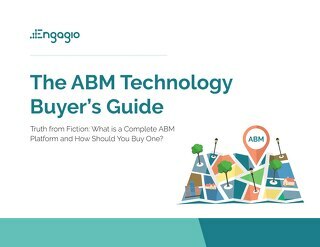 We’ll explore these measurement issues and give practical advice on how to understand your ABM performance.